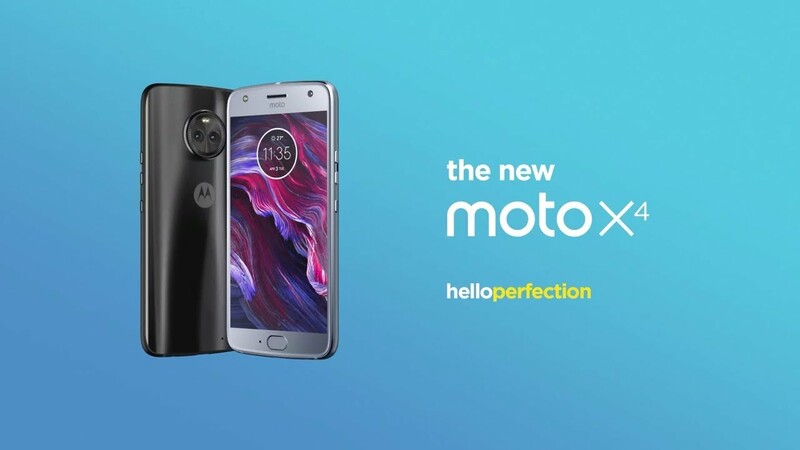 The post Moto X4 with 6GB RAM, 64GB Storage and Android Oreo launched in India appeared first on OneTechStop. Motorola has launched an upgraded variant of the Moto X4 in India which comes packed with 64GB of Internal Storage along with 6GB RAM. It comes with Android oreo and is available in two colors : ‘Super Black’ and ‘Sterling Blue’. In addition to the bump in RAM, the new Moto X4 also runs the latest Android 8.0 Oreo out-of-the-box. The other two models come with 3GB RAM plus 32GB storage, and 4GB RAM plus 64GB storage. The mid variant is also upgradeable to Android Oreo. Rest of the specifications between the three variants remains the same. Motorola claims that TurboCharging offers 6 hours of juice on just 15 minutes of charge. It also comes with the normal Moto Software features, like the three finger swipe for screenshot, flip to silence or the twist to camera. Moto X4 will be available starting January 31 from 11:59 PM exclusively on Flipkart. The smartphone will be sold across Motorola’s physical stores, Moto Hubs. At Rs 24,999, Moto X4 can be a decent purchase. There are a few launch offers for Moto X4 on Flipkart which can be availed on February 1 and 2. These include Rs 1,500 off for ICICI Bank credit card holders, and exchange offers up to Rs 3,000. Vodafone users can get up to 490GB of free data upon recharging for Rs 199. Lastly, users can opt for no cost EMIs starting at Rs 2,083 per month.